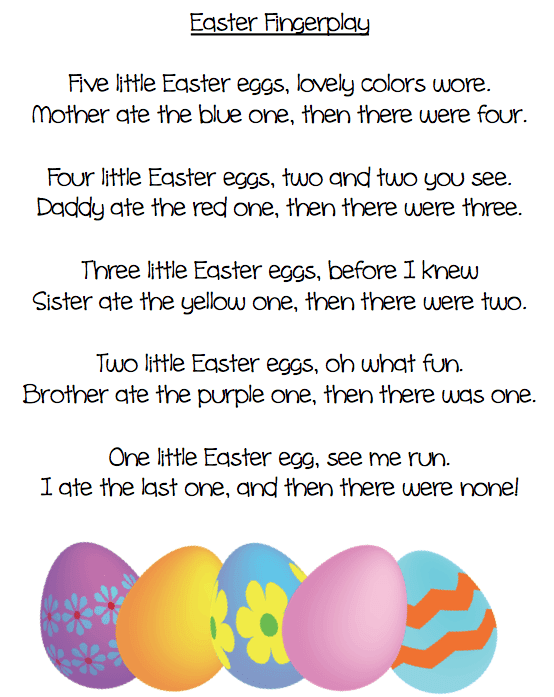 Here's the sweet poem we'll be learning next week. If you like the pretty clipart eggs, you can find them here. Almost forgot to mention ... there's a black/white version as well. You're welcome, Leslie. So glad you like it! Oh that's a cute one.